It's almost finished.... It's almost out into the world and I'm almost ready to take another step towards who I want to be. 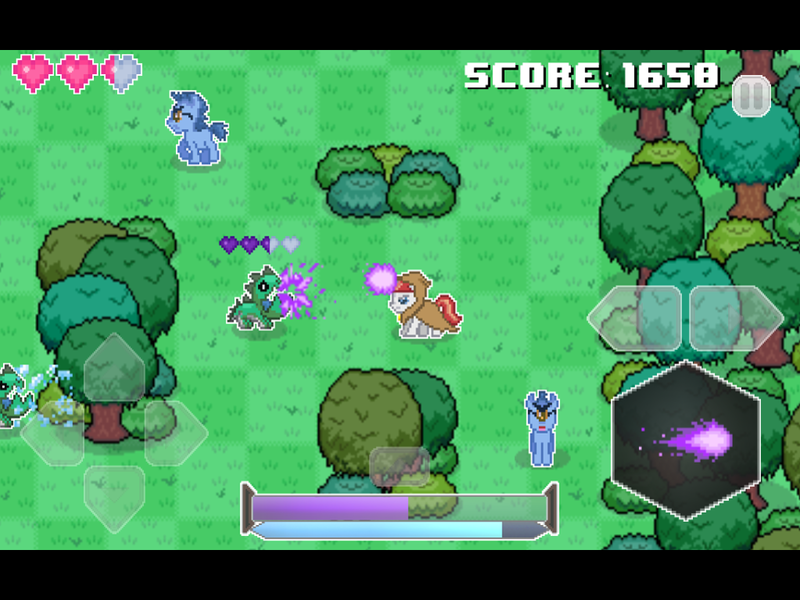 Keep an eye out for Unicorn Training which I plan to have up on Google Play on Friday, November 14th! That's next week! Crazy exciting. With that being the case I'll be doing my big blog post schedule change soon after Status Report #64 (which is cool because I love the N64) and it'll feel like new beginnings all around. I'm not sure when I'll be doing a full website color scheme change, but keep an eye out for that too in the coming months. As for content to see now, look no further than below the page break. thought the video I spent all evening on was gone forever. 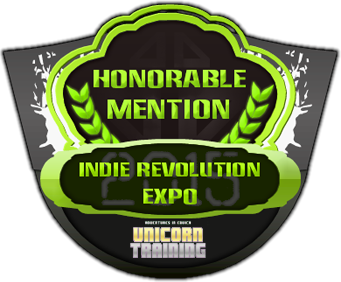 Unicorn Training Featured on Equestria Daily! Beta May Feel Complete But There's Always More Bugs When You Try To Break Your Game. List Untested Issues To Debug As You Make Them. Unity HAs Custom Resolution Sizes... Why Did I Not Notice This Before? You Can Learn the basics of Lightworks in 9 Minutes. It feels pretty neat playing a little adventure I made. I can hold a world I created in my hands and go fight monsters in it. That's a pretty cool feeling! It's got me even more excited to finish what's next because I know it'll be even more fun for me to play! It's nice to see how each game looks more professional than the last. It takes a long time to gain experience and finish things, but I am slowly but surely growing as a developer. I'm mentally preparing myself for all the criticism and it's going to hurt mostly because it's all the stuff I already know is wrong with my game from a design standpoint. something that helps me shrug it off is knowing that I will do better next time and I should be glad the person saying "this is bad" knows about me at all and will give me a second glance when they come across me again. I don't know what happened, but all amazon data from before September has been wiped. It's going to be so cool seeing Unicorn Training data in there. I hope I see some interesting numbers through the winter. My goal is to make at least one paycheck go through which means a minimum of $180 in revenue on a single appstore in a single month. If I get paid at all it'll at least become a tangible thing to me and I'll know it's possible. I'm sure I can reach 200 people with Google Play! I have to! Something I noticed this week was how the links to my iOS apps stopped working even though they were working weeks after my license expired. Looks like they finally took me off the grid for good. Luckily I took lots of pictures so I'll always remember Fish Feaster. In PCT GameDevs I went over what goes into making good game trailers and pointed out all the mistakes in my own. After that we had a long discussion about just how the heck Google Play's search engine works and I showed the group my feature on Equestria Daily. I'm holding off on posting my trailer until the week the game comes out so it can act as a launch trailer when I show it to Equestria Daily again alongside links to the download page. When someone asked why I chose ponies as a theme for my current and near future projects I explained how it was the brony community that sparked my interest in indie development in the first place and I explained how the show is just a really good cartoon in the way Disney makes really good animated movies. I explained how the show's creators are some of Cartoon Network's best (talent from Powerpuff, Fosters, Ed Edd & Eddy, etc.) and showed a season finale clip of the main character having a Dragonball Z style fight with a giant centaur. After seeing where I'm coming from with this the whole pony aesthetic isn't so weird after all.